Those who want to participate can apply now. Aspiring NA LCS players, start preparing your applications—TSM is looking for players to attend its first in-house Scouting Grounds tournament. One of North America’s premier League of Legends teams, TSM will be inviting two players for each in-game role to participate in the organization’s Scouting Grounds, which is set to be held in Los Angeles. Anyone who wants to participate in TSM’s Scouting Grounds will have needed to finish the recently-concluded competitive season in at least Diamond tier in solo queue. 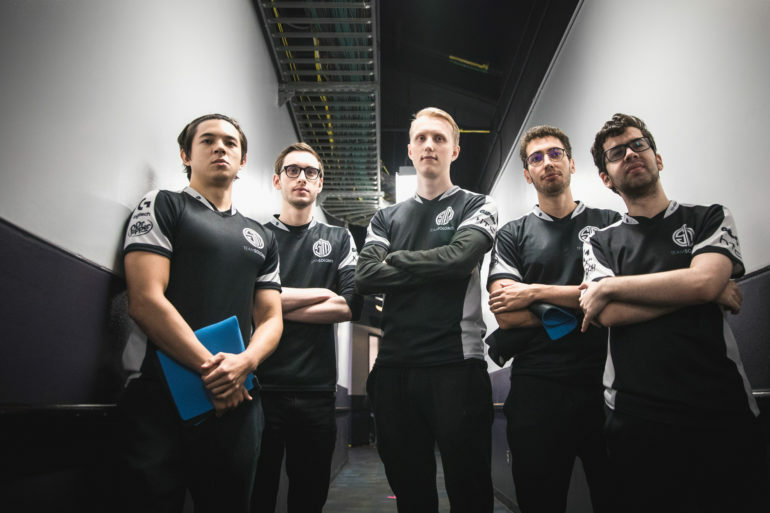 TSM’s Scouting Grounds won’t be restricted to North American residents, though—players from any region can apply. In addition to asking for solo queue rank and region of play, TSM’s Scouting Grounds applications ask players questions such as their fluency in English, previous competitive experience, as well as their solo queue and social media accounts. This announcement comes off the heels of Riot Games’ third annual North American Scouting Grounds, which is set to conclude today, Nov. 17. TSM is participating in Riot’s Scouting Grounds as the joint leaders of Team Ocean Drake alongside Cloud9. It’s unknown at this time if Turkish top laner Sergen “Broken Blade” Çelik will be participating in TSM’s Scouting Grounds. Earlier this week, rumors arose on social media websites like Reddit, alleging that TSM flew Broken Blade out to Los Angeles to try out for the team. Following the departure of jungler Mike Yeung earlier this month, TSM need a second jungler for its Academy League roster. TSM have yet to announce any other roster changes, besides the switch of head coach from Kim “SSONG” Sang-soo to Tony “Zikz” Gray.